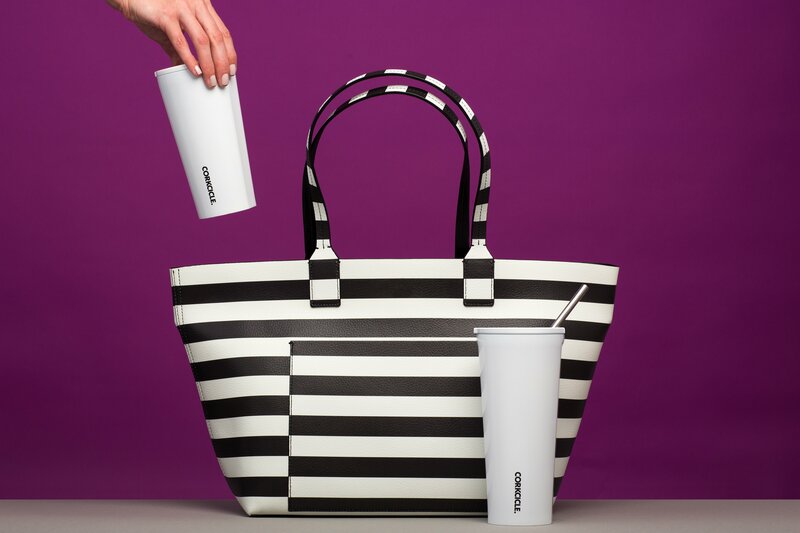 We're excited to be partnering with a new brand that works to reduce the amount of plastic in the world by creating fun, innovative drinkware. Cultivate is now offering Corkcicle canteens, tumblers, barware, and more. When Corkcicle started back in 2010, they set out to answer one specific question: How do you chill wine to the perfect drinking temperature without the mess of an ice bucket? Their answer led them to create the in-bottle wine chiller, since renamed the Corkcicle Air. This innovative accessory perfectly chills any bottle of wine to the ideal temperature every time. Freeze the Corkcicle Air for 90 minutes and then insert into your favorite bottle of wine. The convenient pour-through allows you to serve wine easily no matter where you are. From there, Corkcicle continued to create innovative barware before moving into the hydration space with their canteens and tumblers. They continued to push the boundaries of keeping things cool in style with bright colors and fun patterns. Each canteen and tumbler are made with stainless steel with proprietary triple insulation, a silicone bottom to prevent sliding on surfaces, an easy-grip sides. The canteens are designed to keep your drink cold for up to 25 hours and hot for up to 12 hours, while the tumbler keeps drinks cold for 9+ hours and hot for 3. For how quickly Corkcicle evolved, their mission remains the same: Elevate the moments that matter. Corkcicle's wide variety of products are perfect for just about any occasion. Designed to be taken on the go, your drinks will stay cold or hot, no matter where you end up. 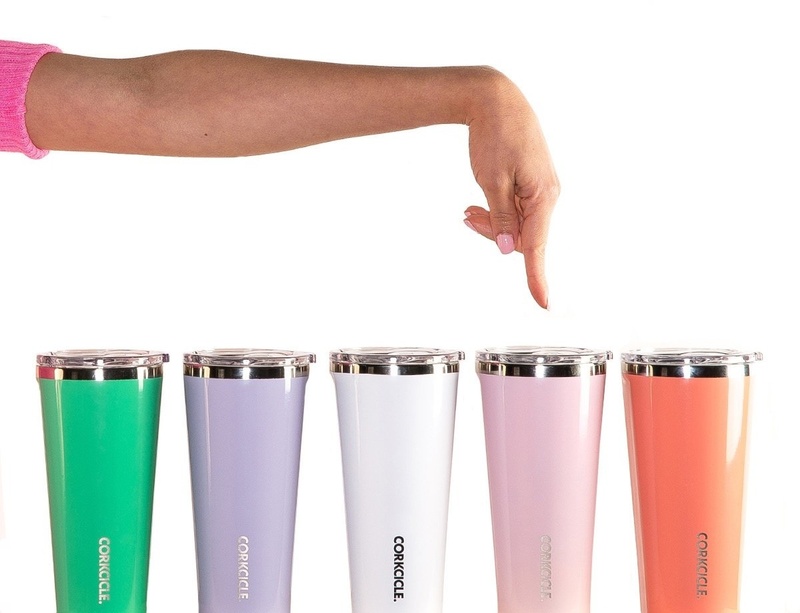 With sizes ranges from 9-60 oz, there's a Corkcicle product for everyone, making it a great gift for your next event. Looking for a gift with an amazing giveback? Corkcicle products help to reduce plastic waste in landfills and oceans, but that's not all. 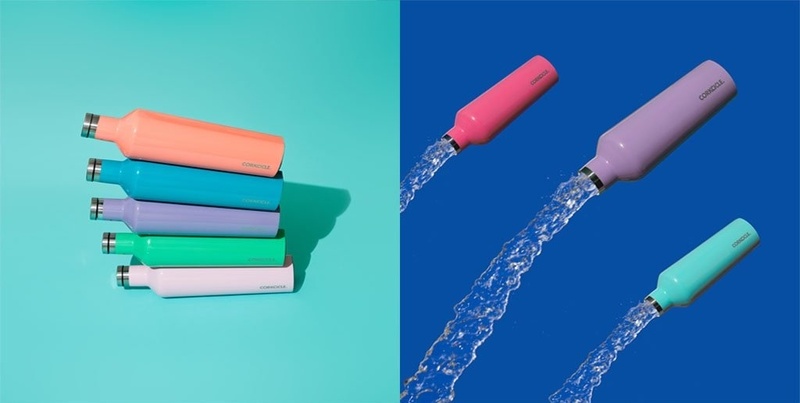 Corkcicle also partners with a non-profit charity: water, to donate 5% of all Corkcicle sales to help fund bringing clean water to those in need. 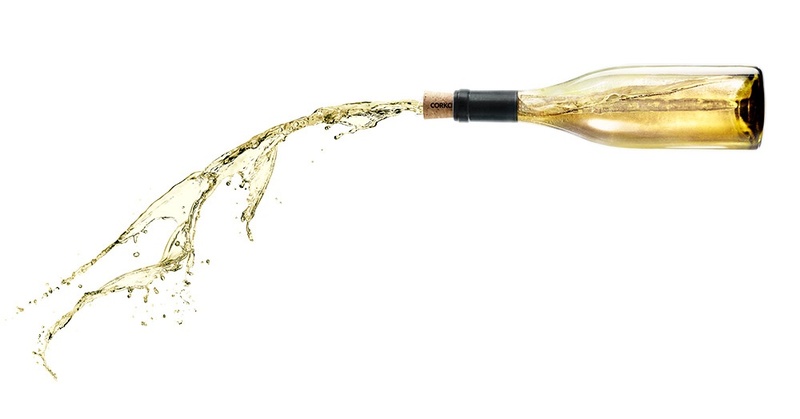 We are currently offering Corkcicle as an add-on to any gift program. Your guests choose their favorite from a variety of products and colors.